The Policy Advocacy working group is currently comprised of partners from local, state, and regional organizations with interest in Tobacco 21 promotion and healthcare outreach. These partners are working together to share best practices and evidence for tobacco policies to help bolster Tobacco21 enforcement efforts in the City of Cleveland and to provide a framework for updated implementation. Since the local ordinance went into effect in April 2016, tobacco use rates in the City among middle and high schoolers decreased to a greater degree than the county as a whole. 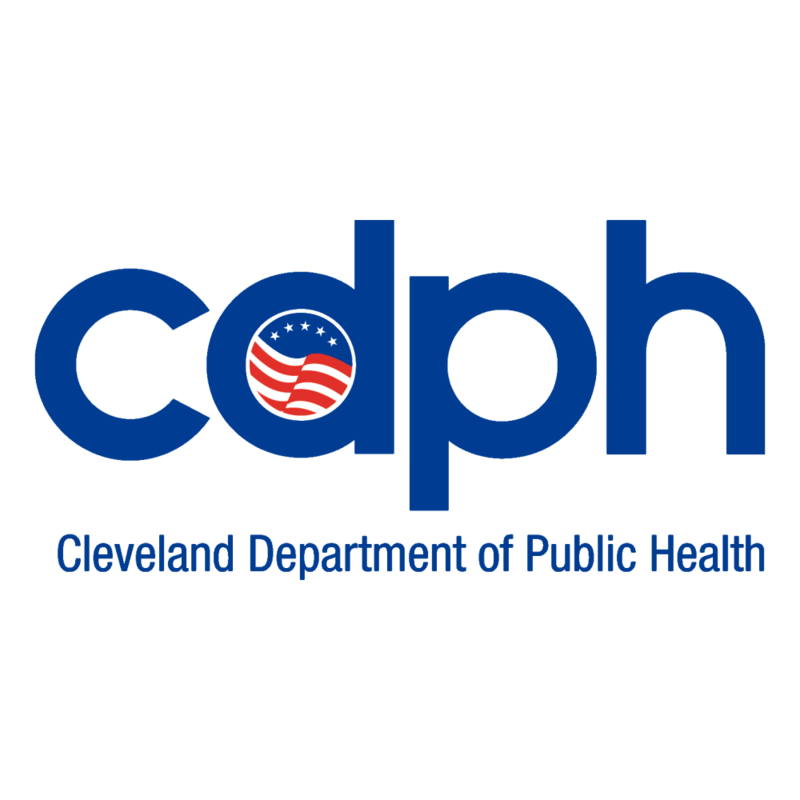 However, the Cleveland Department of Public Health is looking to implement compliance checks and enforcement procedures to decrease this rate even further. This Committee group meets monthly at the Prevention Research Center. The Cessation Collaboration working group is bringing together both community and clinical partners to examine the current landscape of tobacco cessation programming around the community and how we can work together to increase capacity to meet the community’s needs. This group is just getting started and is defining their action plan now! If you are interested in getting involved in either of these Breathe Free working groups, let us know! We’re always looking for resident voice and additional community partners to enrich our work.